Yes, most plants flower in the summer, so it is perennial source of inspiration for designers for Summer collections. 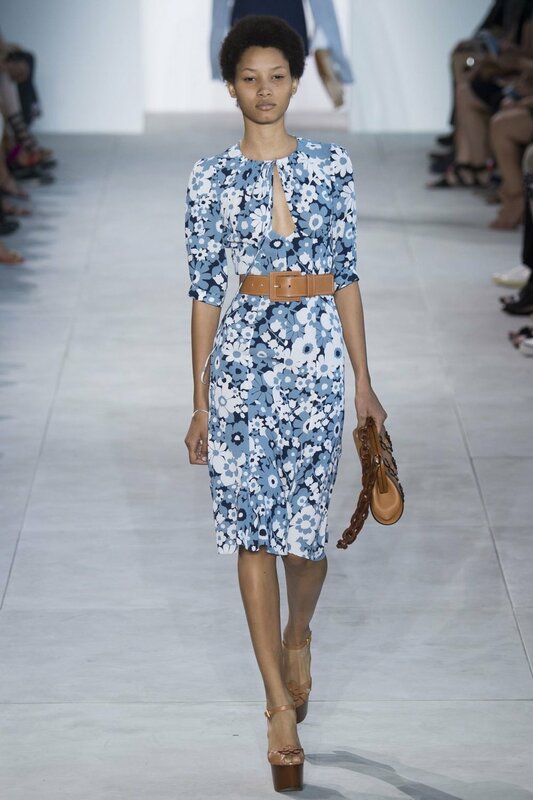 This season they can be split into ditsy floral prints and bold graphic florals. 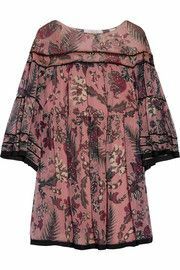 The more ditsy romantic prints are mainly seen on flowing lightweight fabrics such as chiffons. 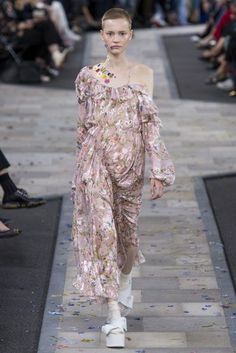 As seen at Preen, but on their asymmetric, one sleeve styles with these girly prints take on a much more interesting edge (also love the real flowers pasted to their faces, but thats definitely not a trend for everyone). 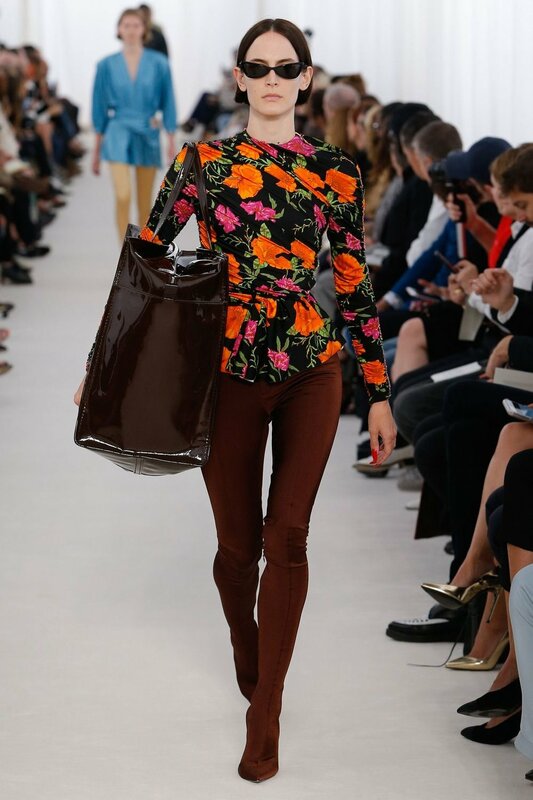 Then more graphic bright florals at Balenciaga and retro prints at Michael Kors and Chloe. Although this isn't a silhouette trend we wanted to make a post about it anyway to inspire you on your fabric choices for this summer. 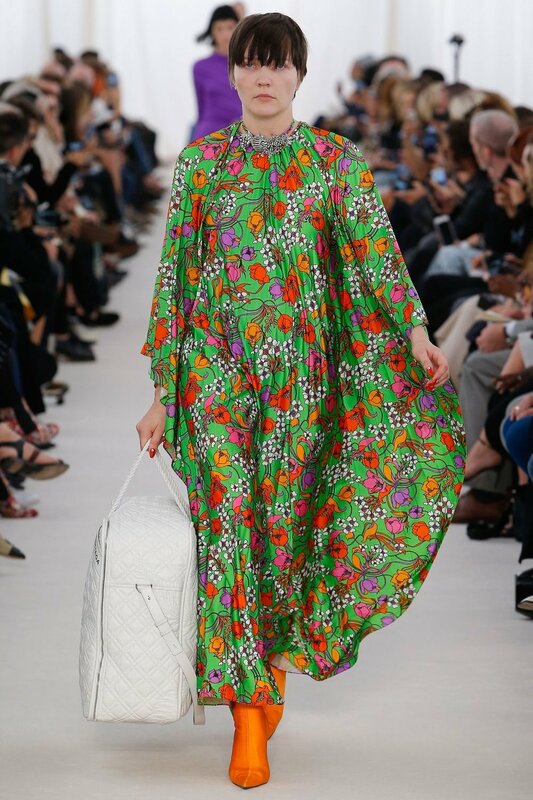 A ditsy floral print would be great for a summer wedding outfit or for having a lazy picnic on a hazy summers day, (hint hint hint, our asymmetric hem dress pattern from AW16 could get a new lease of life in a nice floral print for summer). 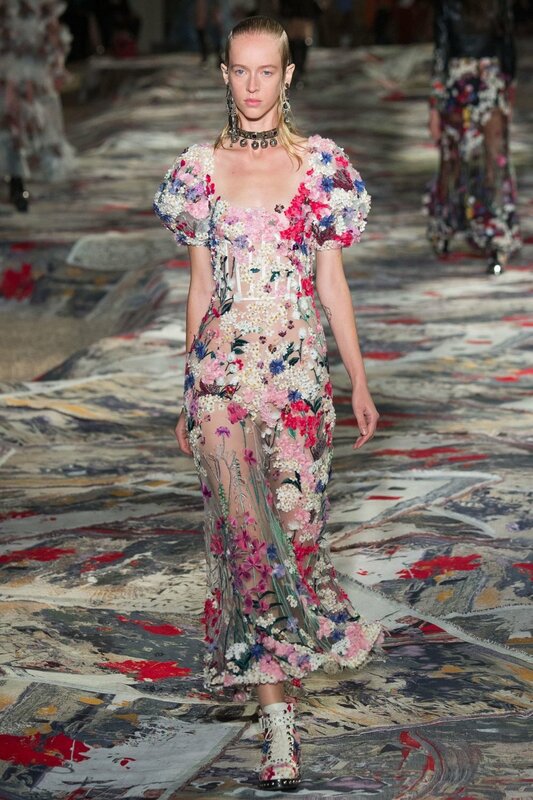 Or if you're feeling bold pick a graphic floral print for a really hot look. We aim for our patterns to be striking even made in plain fabrics, but when made in a print they can really take on a life of their own!